From the outside, Robert Naysmith is a successful businessman, handsome and charming. But for years he’s been playing a deadly game. He doesn’t choose his victims. Each is selected at random – the first person to make eye contact after he begins ‘the game’ will not have long to live. Their fate is sealed. When the body of a young woman is found on Severn Beach, Detective Inspector Harland is assigned the case. It’s only when he links it to an unsolved murder in Oxford that the police begin to guess at the awful scale of the crimes. But how do you find a killer who strikes without motive? From the outset, McNeill eschews the whole run-of-the-mill serial killer thriller tropes, and their turgid familiarity, by bringing to us a serial killer that you wouldn’t really mind going to the pub with for an evening of convivial company. Just don’t let him walk you home afterwards. Naysmith is brilliantly portrayed as both a confident, charming businessman, who has a way with the ladies, but also happy to bathe in the respect of his male peers. However, beneath this persona lurks a wolfish, calculating and devious killer, with his personal credo of selecting a fixed time of day, which when it passes, spells doom for the person to make eye contact with him after this allotted time. Hence, he exhibits none of the well-worn traits of your average serial killer with his seemingly random victim selection, and his propensity for stalking his prey to ascertain the absolute prime time for their demise. He hunts outside of his social group, across both genders, and employs different killing methods, whilst upholding a demeanour of respectability underscored by the tiniest flashes of what his outer skin conceals. McNeill balances both sides of Naysmith’s personality absolutely perfectly throughout, and writes him with such an air of authenticity and knowledge that I guarantee you will be held in a spell throughout. Pitted against the Machiavellian Naysmith, is McNeill’s police protagonist, DI Graham Harland, who in an interesting synchronicity with the man he hunts, carries an equally intriguing and complex blend of character. There is no doubt that Harland is an extremely dedicated and accomplished police officer, but not far from the surface is the underlying grief and anger he carries one year on from his wife’s untimely death. 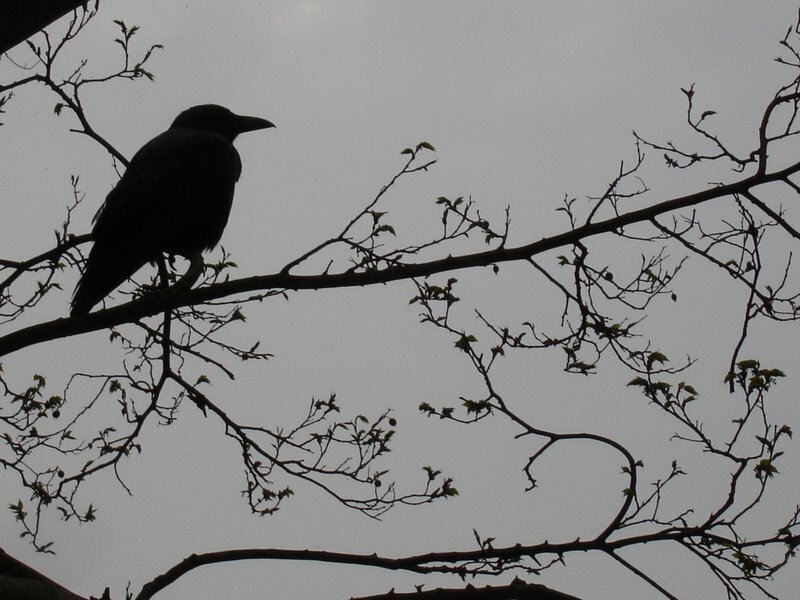 We witness his utter frustration and deep seated hurt as he struggles with therapy sessions, and the flashes of rage and bleak moods, that life in the advent of a loved one’s death so often produces. McNeill draws his character with a sympathetic air, but equally makes us frustrated on Harland’s behalf as he falls foul of his inner torment, sometimes impeding his ability to be the effective police officer we sense he is. As Harland’s investigation intensifies, it is a delight to see these two contrasting male characters get drawn together, whilst cleverly exhibiting similar traits to one another which we recognise, and share a knowing nod about. Set around the south west, and being an area of the country I’m very familiar with, McNeill’s use of location is staunchly realistic and recognisable throughout the book. With Naysmith roving around in the course of his business and killing activities, McNeill gets the chance to balance the book with rural, suburban and inner city settings, that really underpin the story very well indeed, and each location gives a steadfast point for the reader to visualise either Naysmith’s or Harland’s place within it, being very well-realised. As is so often the case with the sprawling output of the crime fiction genre, there are authors that slip the net, so to speak. 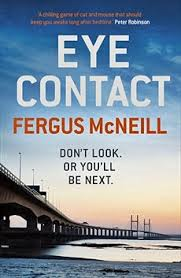 Thank goodness I have discovered Fergus McNeill, as I’m sure that his back catalogue will be swiftly caught up with, and become one of my favourites to recommend. Excellent.